Your search found 60 results. 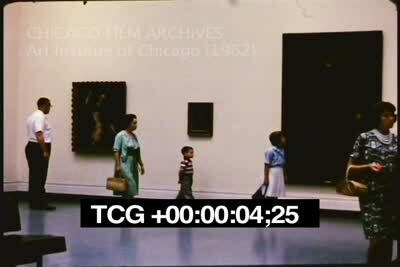 In 2008, three experimental films made by Chicago-based filmmaker Don Klugman were preserved with the support of the National Film Preservation Foundation in 2008. NIGHTSONG is a portrait of the Chicago Near-North nightlife scene in the mid-1960s, centering on the struggles and romantic desires of an African American singer played by long-forgotten folk sensation, Willie Wright. I'VE GOT THIS PROBLEM traces the romantic relationship between a young man and woman (played by Klugman and Judy Harris) who meet in a downtown coffee shop. Their nonstop dialogue fluctuates between playful psycho-babble and sincere attempts to relay their innermost feelings. YOU'RE PUTTING ME ON seems to pick up the same couple (again played by Klugman and Harris) a few years later, as they attend a swinging bohemian party where they pilfer personal objects from the unsuspecting guests. 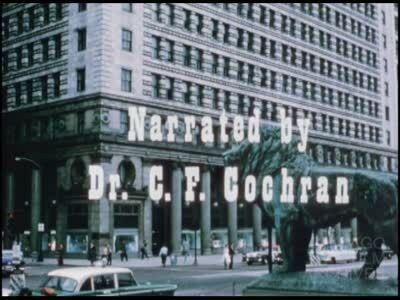 The archival materials created from these three Klugman films comprise the Don Klugman Collection. 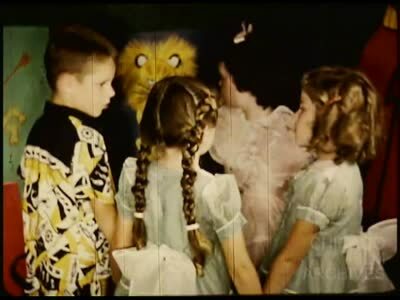 The John and Marilyn Sanner collection contains 16mm, 8mm and Super 8mm amateur and home movie films. John and Marilyn Sanner were members of the Metro Movie Club, a local amateur filmmaking club (1940s-1980s), during the later years of the organization (1972-1987). 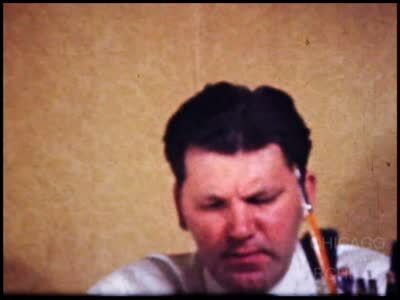 John Sanner of Deerfield, Illinois shot the majority of the films in this collection. 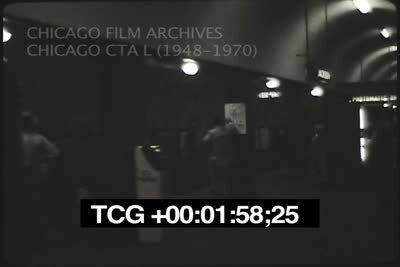 He shot both amateur films and home movies, including footage of Deerfield High School football games, the Chicago snow blizzard of 1979, a behind-the-scenes look at a Metro Movie Club production and a short documentary about the arrival of a Vietnamese family to Deerfield by way of a refuge camp in Hong Kong. 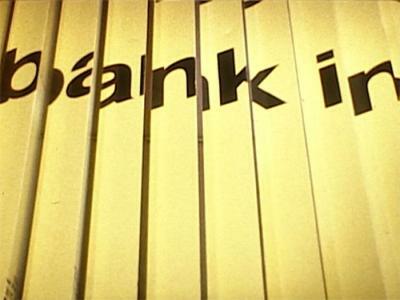 The collection also includes films made by John's brother Richard Sanner, who taught at the University of Minnesota in Minneapolis and established the audiovisual department at the University of Hawaii in 1957. 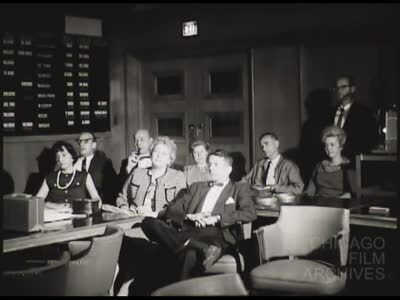 Richard's films include home movies from the Sanner home in Iowa, as well as footage depicting the eruption of Kilauea volcano in 1960. 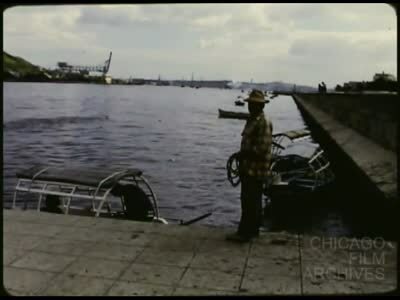 The Ron Doerring Collection contains numerous award-winning amateur films made in the Midwest by members of the Society of Amateur Cinematographers. 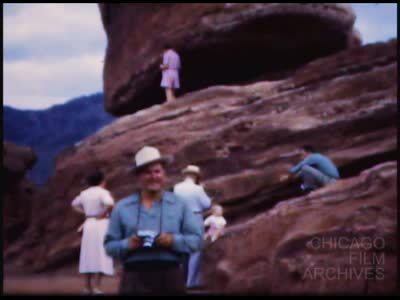 The majority of the films in the collection were made by John and Evelyn Kibar, a husband and wife filmmaking team from Racine, Wisconsin. The Kibar’s films include travelogues, documents of historical reenactments, and polished, often humorous, amateur shorts. 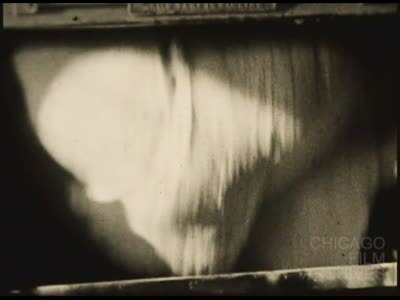 The collection also contains amateur works by other members of the Society of American Cinematographers including Billy Meers, Will Marshall, George Ives, Sidney Moritz and two experimental films by Sol Falon. 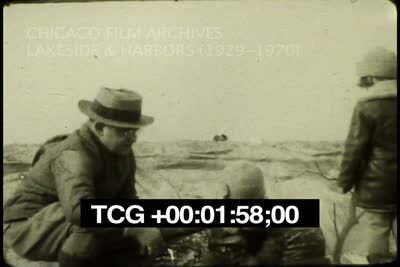 The Camille Cook Collection consists of outtakes, work prints, original negatives, collected films, home movies, and edited diary films of the experimental and personal work of Camille Cook, filmmaker and founder of The Film Center of the School of the Art Institute of Chicago (now The Gene Siskel Film Center). 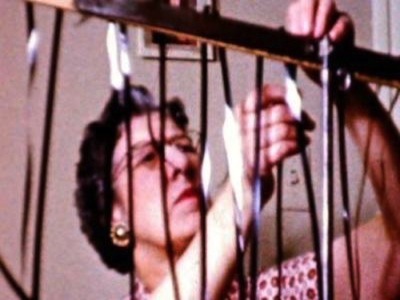 The films depict various aspects of Cook’s life in Chicago throughout the mid 1960s, ranging from images of city street life to moments with her friends and family in Western Springs, IL, as well as her experiments in structural filmmaking.